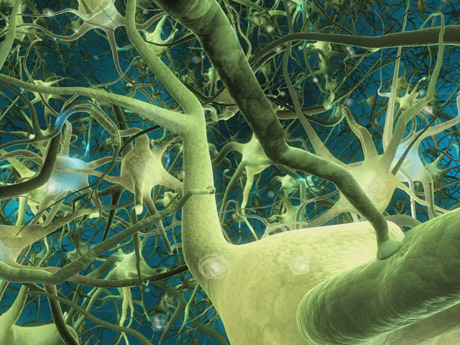 How the Brain Works (during learning) 9:02 min. Rita Smilkstein, Ph. D., is Professor Emerita (English), North Seattle Community College, and, an invited lecturer, teaches educational psychology at Western Washington University’s Woodring College of Education (Seattle Urban Campus). 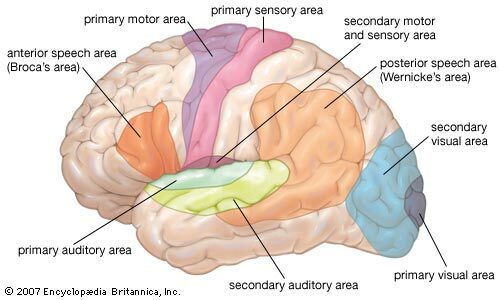 Her area of expertise is teaching-learning theory based on both classroom/field and brain research and how to teach according to the brain’s natural learning process. 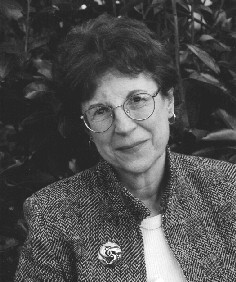 Janet Elder, Ph. D., has a deep interest and expertise in both teaching reading and in brain-friendly instruction: teaching in ways that take advantage of how the brain learns naturally. 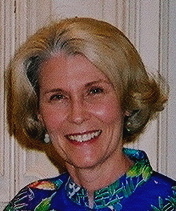 For three decades, she taught reading at Richland College (Dallas, TX), where she had the opportunity to apply and refine brain-compatible teaching techniques. The recipient of several teaching awards, she now writes college reading improvement textbooks full time and is a regular presenter at professional conferences. Janet N. Zadina, Ph.D., is an experienced high school and community college reading specialist. She continued her postdoctoral education in Cognitive Neuroscience in the Department of Psychiatry and Neurology at Tulane University School of Medicine. She is currently an Assistant Professor in Cognitive Neuroscience in the Department of Psychiatry and Neurology at Tulane and in Psychology at the University of South Florida.